The fastest 15 horsepower mod you can make. 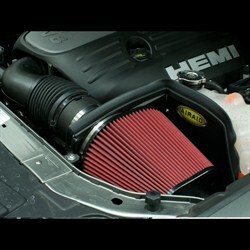 Let your HEMI breathe with a new cold air intake. 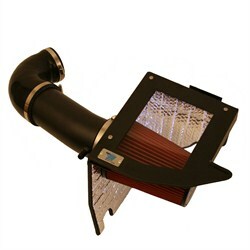 LX SRT-8 Mopar Intake: This Mopar Performance cold air intake 77060006AB kit will reduce your intake air temperature and increase intake manifold pressure. 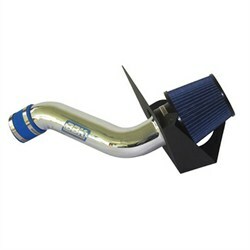 Makes a quick bolt-on to gain horsepower and increase MPG. Fits LX 6.1L SRT-8 models. 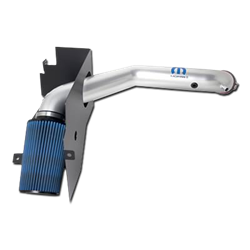 Jeep SRT-8 Mopar Intake: This Mopar Performance cold air intake 77060011AB kit will reduce your intake air temperature and increase intake manifold pressure. 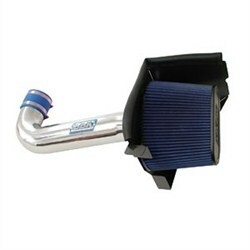 Makes a quick bolt-on to gain horsepower and increase MPG. Fits Jeep 6.1L SRT-8 models. 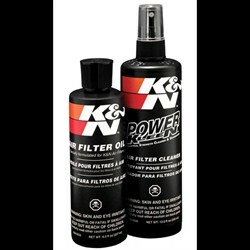 K&N Recharger® Kits contain K&N air filter cleaner and air filter oil for cleaning any K&N Air Filter. 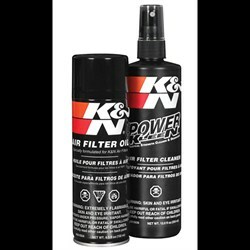 Restores air flow efficiency so your K&N air filter performs like new. 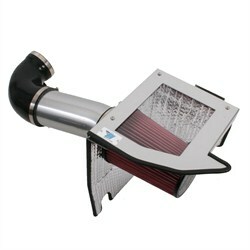 AIRAID Intake System for 2005-2008 5.7L HEMI powered Chrysler 300c, Charger, and Dodge Magnum. 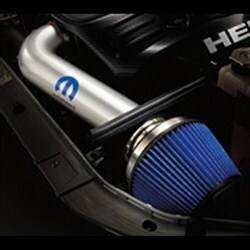 QuickFit System Type; w/o Intake Tube; Installs In 30 Minutes. 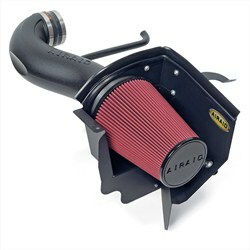 AIRAID Intake System for 2005-2008 5.7L HEMI powered Chrysler 300c, Charger, and Dodge Magnum. QuickFit System Type, SynthaMax Non-Oiled; w/o Intake Tube; Installs In 30 Minutes. 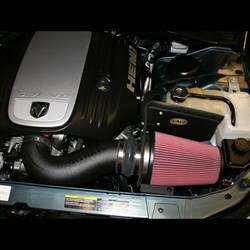 AIRAID Intake System for the 5.7L / 6.1L HEMI powered Chrysler 300c, Dodge Charger, Challenger, and Magnum. Cool Air Dam System Type; Incl. Intake Tube; Installs In 30 Minutes. 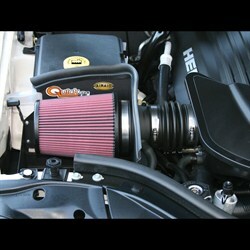 AIRAID Intake System for the 5.7L / 6.1L HEMI powered Chrysler 300c, Dodge Charger, Challenger, and Magnum. Cool Air Dam System Type; SynthaMax Non-Oiled; Incl. Intake Tube; Installs In 30 Minutes. 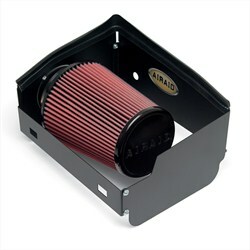 AIRAID Intake System for the 2005-2010 2.7L / 3.5L V6 powered Chrysler 300c, Dodge Charger, Challenger, and Magnum. QuickFit System Type; w/o Intake Tube; Installs In 30 Minutes. 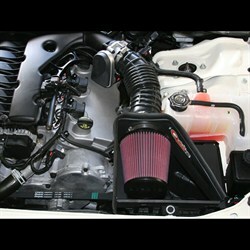 AIRAID Intake System for the 2005-2010 2.7L / 3.5L V6 powered Chrysler 300c, Dodge Charger, Challenger, and Magnum. QuickFit System Type, SynthaMax Non-Oiled; w/o Intake Tube; Installs In 30 Minutes. 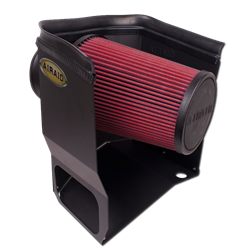 AIRAID Intake System for the Jeep Grand Cherokee (WK) 2005-2010 5.7L and 6.1L HEMI; QuickFit System Type; w/o Intake Tube; Installs In 30 Minutes. 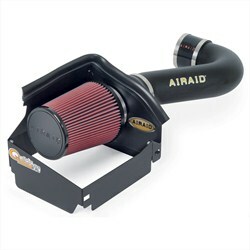 AIRAID Intake System for the Jeep Grand Cherokee (WK) 2005-2010 5.7L and 6.1L HEMI; QuickFit System Type; SynthaMax Non-Oiled; w/o Intake Tube; Installs In 30 Minutes. 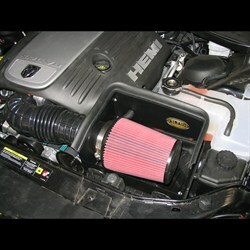 AIRAID Modular Intake Tube for the Jeep Grand Cherokee (WK) 2005-2010 5.7L HEMI. 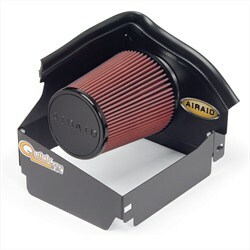 AIRAID Intake System for the Jeep Grand Cherokee (WK) 2005-2010 5.7L HEMI; QuickFit System Type; Incl. Intake Tube; Installs In 30 Minutes. 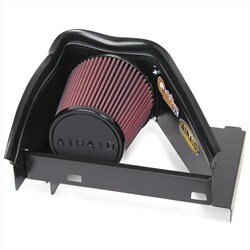 AIRAID Intake System for the Jeep Grand Cherokee (WK) 2005-2010 5.7L HEMI; SynthaMax; Incl. Intake Tube; Installs In 30 Minutes. 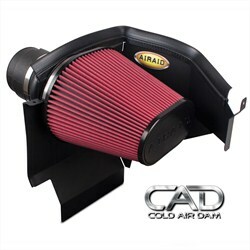 AIRAID Cold Air Dam Intake System for the Dodge Durango and Jeep Grand Cherokee (WK) 2011-2012 V6 3.6L and 5.7L HEMI; SynthaFlow; w/o Tube; Easy To Install w/Basic Hand Tools. 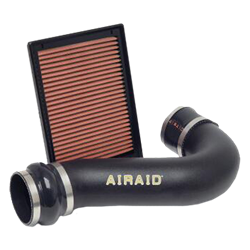 AIRAID Cold Air Dam Intake System for the Dodge Durango and Jeep Grand Cherokee (WK) 2011-2012 V6 3.6L and 5.7L HEMI; SynthaMax Non-Oiled; w/o Tube; Easy To Install w/Basic Hand Tools. 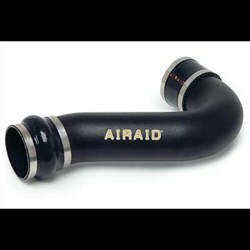 AIRAID Jr for the Jeep Grand Cherokee (WK) 2005-2010 5.7L HEMI and the Jeep Commander 2006-2007 5.7L; Intake Tube Kit; QuickFit System Type; Incl. Air Tube And Filter; Installs In 15 Minutes. Owners of the latest generation of HEMI V-8's can add up to 21 hp with one of the BBK's latest cold air induction systems. Designed as a direct replacement, it is a simple bolt on. 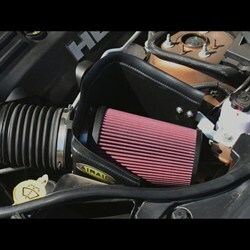 As with all BBK cold air intake systems the high flow cotton element filter is a washable unit that will last the life of your vehicle. This system features a show quality chrome plated inlet elbow with a black powder coated finished shroud for excellent looks.